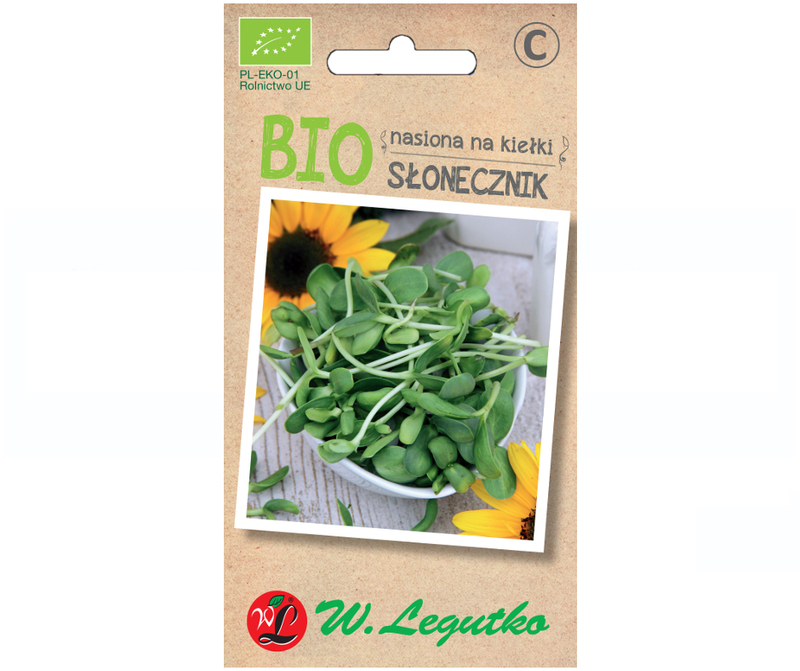 Seeds for sprouts from organic farming and subjected to a restrictive, three-grade quality control, in accordance with EU standards. Cultivated without microbiological and chemical contamination, with concern for the natural environment and consumer health. Offered in cardboard packages containing six types of seeds, e.g. sunflower, radishes, cress, and small and large sprouters. 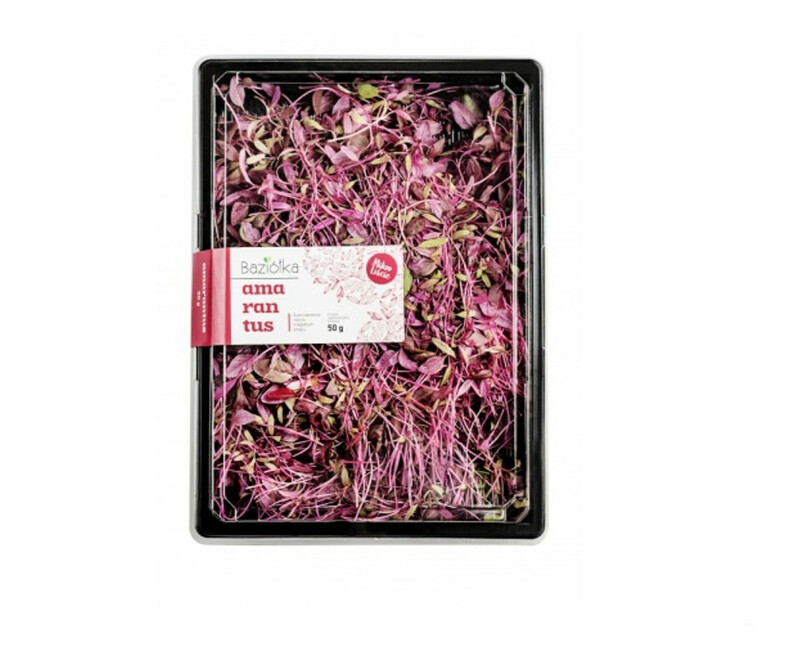 Freshly grown sprouts contain a huge amount of vitamins, minerals and enzymes. Bio seeds for sprouts are part of the modern trends of being fit and eco. Micro-leaves, i.e. young edible plants - due to many health properties and a much higher concentration of vitamins and microelements than mature plants - are considered superfoods. The offer includes popular edible plants, such as: pea, sunflower, radish, amaranth or kale. The micro-leaves emphasize the taste of dishes served and their beauty, and above all contain a wealth of vitamins and minerals. They can be a snack too. They fit into the fashionable ideas of a healthy lifestyle - wellness, fit and eco. Rijk Zwaan Polska Sp. z o. o. 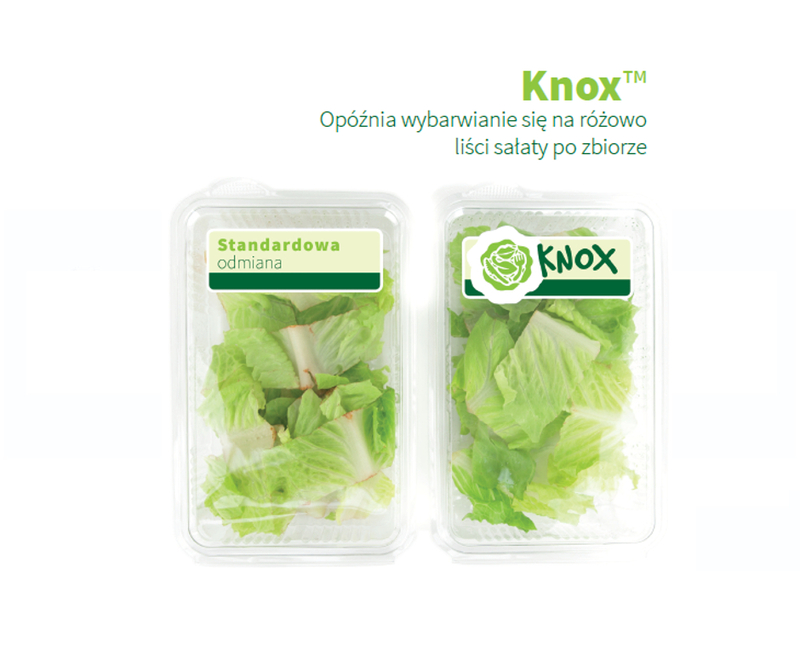 The innovative Knox ™ formula prolongs the freshness of the lettuce after harvest, delaying the staining of the leaves in pink. In this way, it lengthens freshness, reduces the amount of waste and reduces the cost of storage, as it allows it to be stored in packages with an undiminished amount of oxygen. It also allows you to compose new salad mixtures. Used for varieties such as: Roman, Batawska, Brittle, Butter, Salanova® Crispy and Salanova® Butter. Knox ™ is the result of over 10 years of work in the field of breeding and product development. A new, high-quality, extremely attractive line of mini gerbera with beautiful spike-shaped petals appearing in a full range of colors that florists need. Besides that, some Mi Punkies are standing out with having two colors. The name "Mi Punki" refers to the word mini and the wild punk hairstyle. However, not with black hair, but in many happy colours. Rock Mi Punkies! 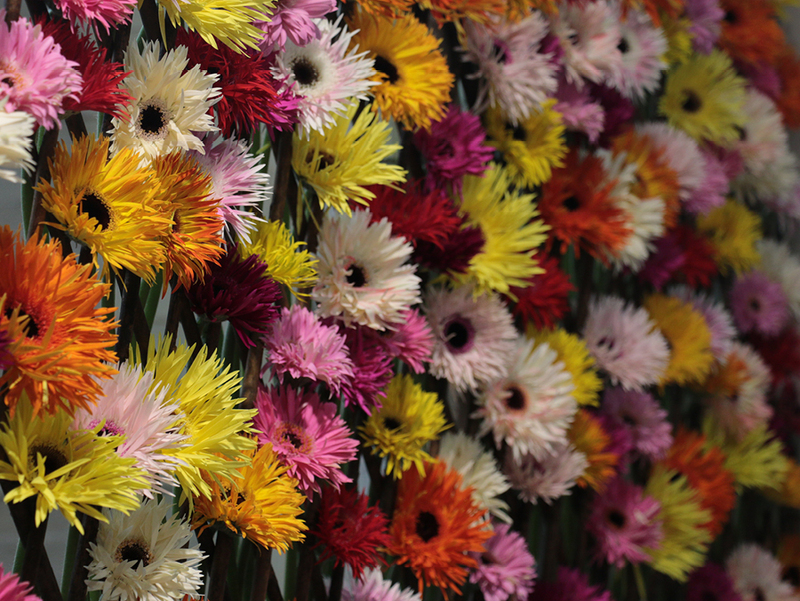 All of the flowers in the Mi Punki assortment are developed by Florya Breeding, the breeding department of LG Flowers. "Mi Punki" are distinguished by their extraordinary beauty and high quality, meeting the expectations of florists and target customers. The new E15A.41717 raspberry tomato variety is distinguished by its excellent taste, preferred by Polish consumers. This variety solves the biggest problems of growers, because it has about 50% less dry top rot than the standard variety. It improves and facilitates production in horticultural farms, thus increasing its profitability. In addition, it is perfect for transport and on shop shelves, as the fruit is distinguished by higher durability and stronger skin. 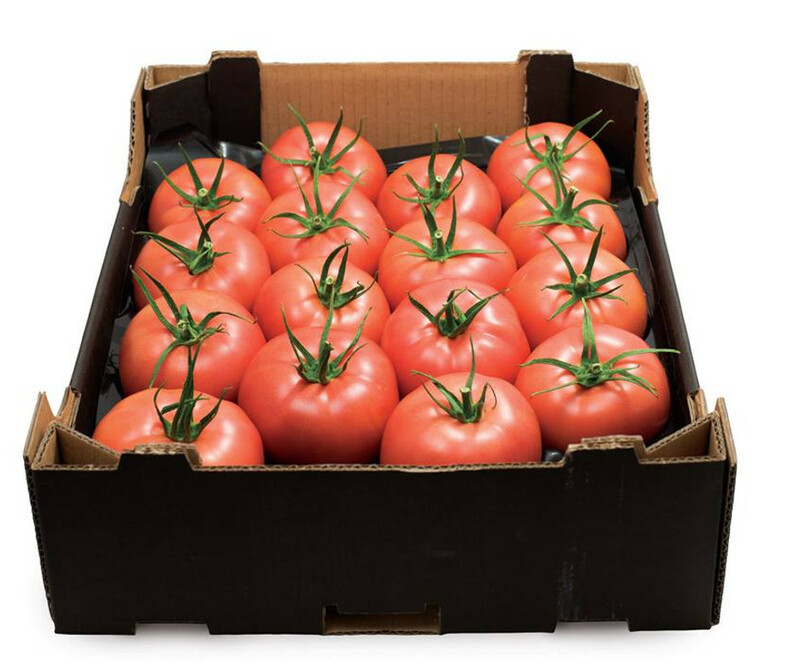 It is a tray which represents a revolutionary and sustainable alternative to the standard PET punnet for fresh produce and food in general. It is made of 80% recycled material and has a lower specific weight (50% less than traditional pet punnets. It is a new frontier of thermoformed packaging: the air bubbles inside the core of the material enhance the colour of the cardboard. It is also a particularly smooth surface that allows excellent graphic reproductions. 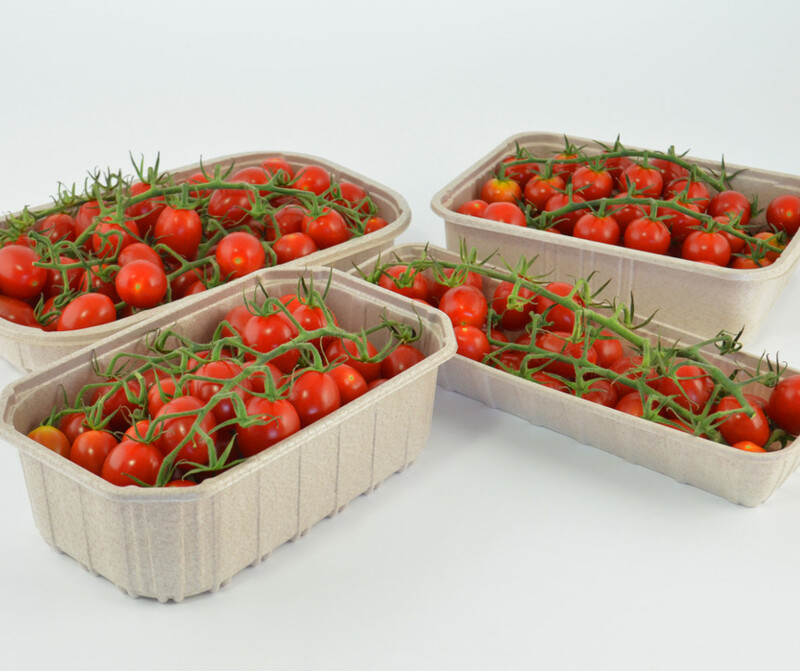 The new technology used ensures that the plastic is expanded by accurately distributing billions of microscopic bubbles beneath the surface, a microstructure that gives the tray lightness and thermal insulation. 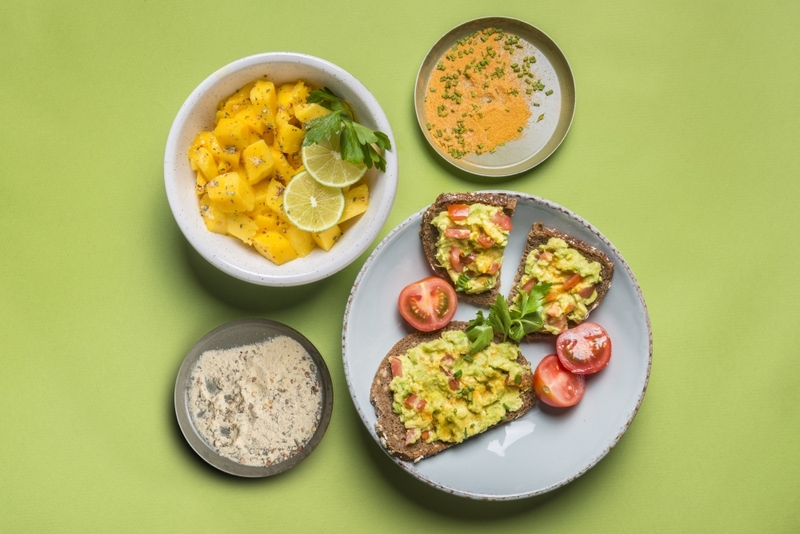 Consumers' favorite sets of ripe fruit and aromatic spices, packed in tight sachets, ideal for preparing a quick but healthy meal, such as spicy guacamole or exotic mango snack. Unusual experience resulting from the combination of the taste of ripe, fresh fruit and the aroma of spices. A healthy, low-calorie meal that adds energy. A great idea for a fashionable lunch.The fruit is grown according to ecological EU standards and stored under excellent conditions. The personal data controller is KJOW Sp. z o.o. with its registered office in Pruszków, ul. Marii 17/25, 05-803 Pruszków, REGON: 141654548, NIP: 1181976336. KJOW Sp. z o.o. processes personal data provided in the formula, in connection with the organization of conferences and for marketing purposes of its own products and services in accordance with the legitimate interest of the data controller. Personal data will be processed in accordance with the applicable legislation on the protection of personal data. The data subject shall have the right to request access to data relating to him or her, to erase, rectify, restrict the processing, to transfer the data and to lodge a complaint. Data will be processed for the time necessary to perform the service, and in the case of data processed, on the basis of voluntarily given consent to its cancellation.